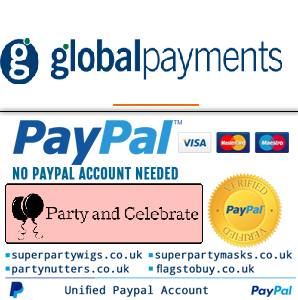 Get 50s, 60s, 70s, 80s mens wigs at the best prices from Super Party wigs. If you need a 70s mens wig for your next party, don't worry, we've got the best party wigs at bargain prices. Buy 80s mens party wigs at great value prices. Lots of styles and different lengths to suit your fancy dress.